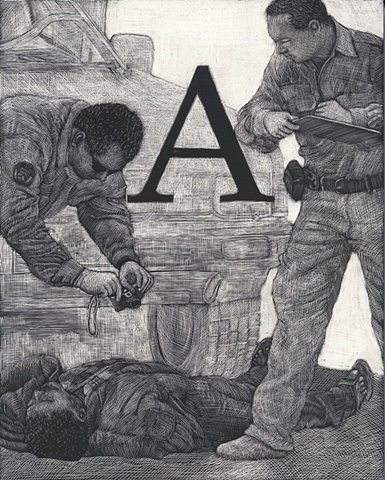 A is for ATF: Agency of Department of Justice— the Bureau of Alcohol, Tobacco, Firearms and Explosives. A is for Aztecas, Los (Barrio Azteca se refiere a la pandilla de El Paso). A steet gang with strong ties to El Paso and Ciudad Juarez. Controlled by La Linea.